DSK Motowheels, which is known for its superbikes offerings in India from international brands, has now brought five new bikes to India. These bikes are from the Italian brand Benelli. 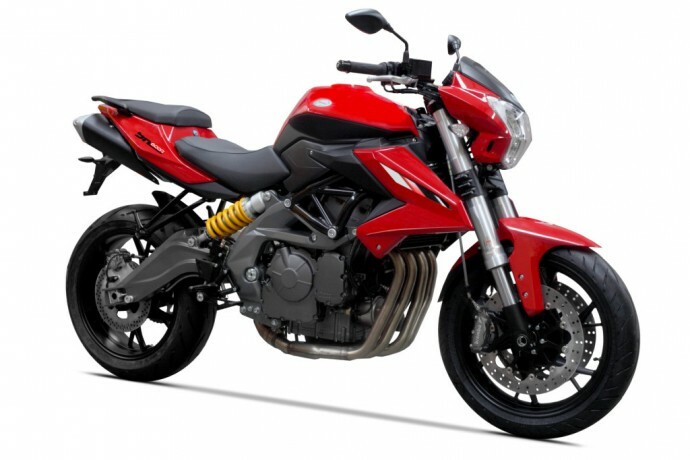 The bikes launched are the Benelli TNT 300, TNT 600i, TNT 600GT, TNT 899 and the TNT 1130. Launched at Rs 2.83 lakh (ex-showroom, Delhi). The TNT 300 is powered by a 300cc, four-stroke, parallel-twin and liquid-cooled engine that produces 36.2bhp at 11,500rpm and peak torque of 2.75kgm at 9,000rpm. 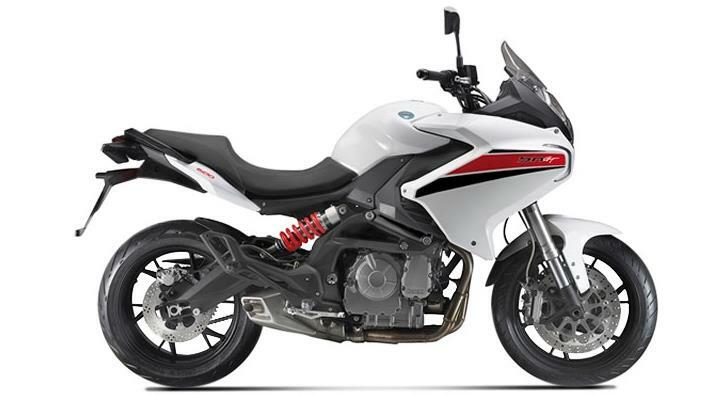 The bike will be available in two variants, one with MRF-made tyres and the top-end version relying on Pirelli rubber. 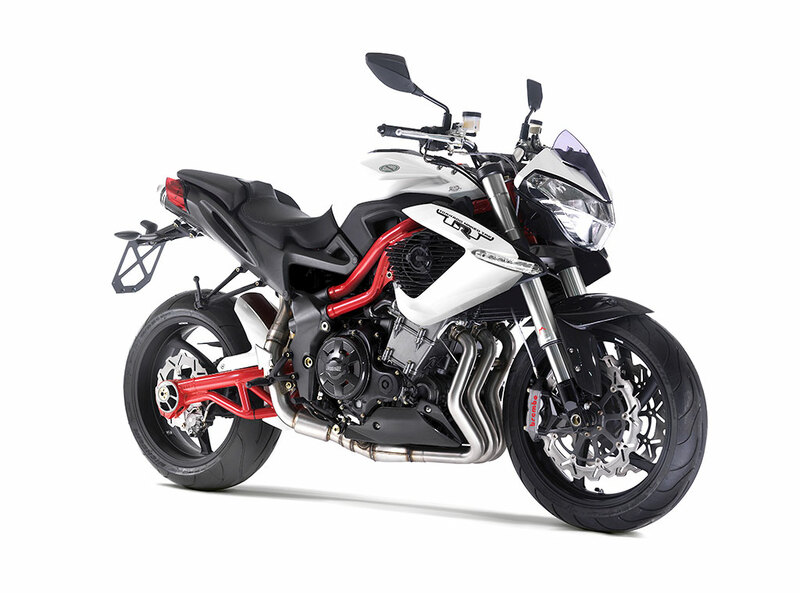 The naked Benelli TNT 600i has been launched at Rs 5.15 lakh (ex-showroom, Delhi). 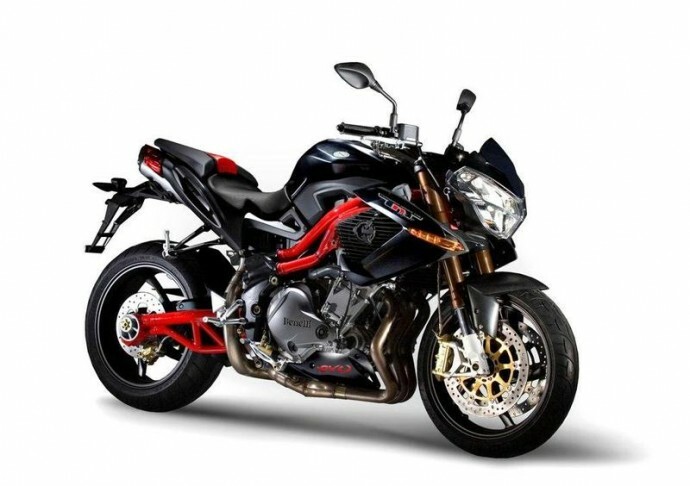 The Benelli TNT 600i is powered by a 600cc, four-stroke and liquid-cooled engine that produces 80.5bhp at 11,500rpm, and a maximum torque of 5.3kgm is produced at 10,500rpm. The large, faired-in TNT 600GT costs Rs 5.63 lakh (ex-showroom, Delhi). This bike offers luggage carrying capability to the riders. The Benelli TNT 600GT is powered by a 600cc, in-line four-cylinder and liquid-cooled engine that makes 80.5bhp at 11,000rpm and 5.6kgm at 8,000rpm. The Benelli TNT 899 costs Rs 9.48 lakh (ex-showroom, Delhi). This naked sports bike is powered by an 898cc, in-line three-cylinder, four-stroke and liquid-cooled powerplant. The motorcycle makes a healthy 123.4bhp at 9,500rpm and 9kgm of peak torque produced at 8,000rpm. The massive TNT 1130 costs Rs 11.81 lakh (ex-showroom, Delhi). The motorcycle is powered by a 1,131cc, in-line three-cylinder, four-stroke and liquid-cooled powerplant. The current flagship bike makes a hefty 155.6bhp at 10,200rpm and a generous torque output of 12.2kgm produced at 8,400rpm. 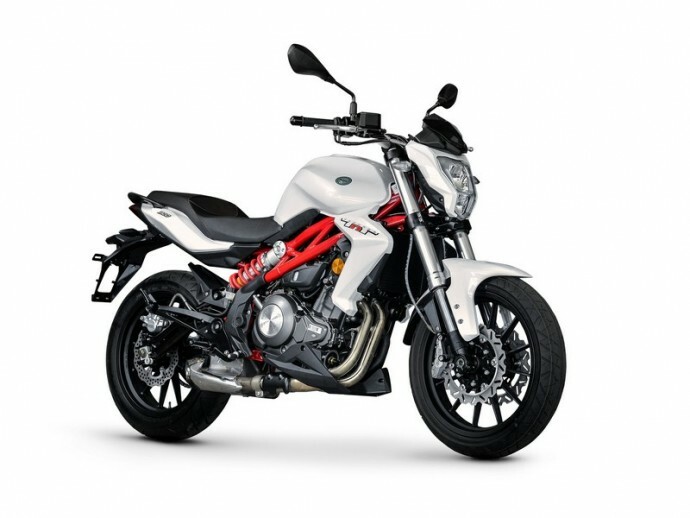 The DSK-Benelli line of motorcycles will retail in Benelli’s exclusive showrooms at Ahmedabad, Bengaluru, Chennai, Delhi, Goa, Hyderabad, Kolkata, Mumbai and Pune. Some of these showrooms will be inaugurated soon.